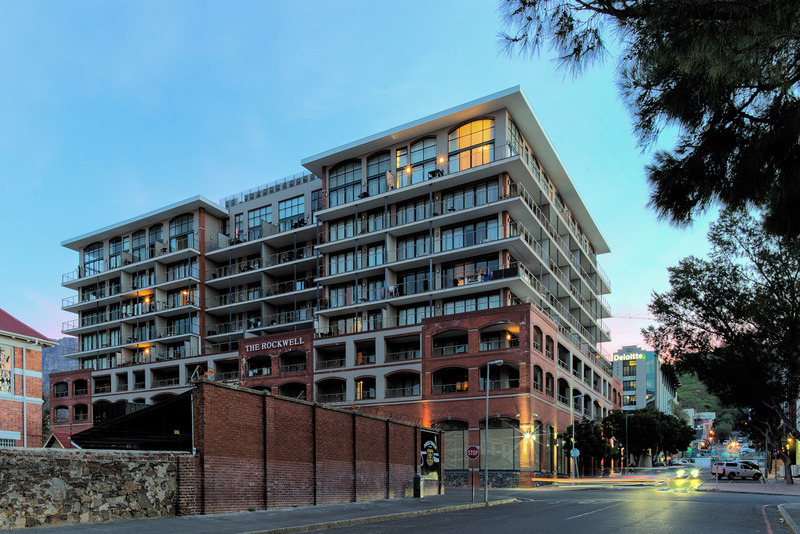 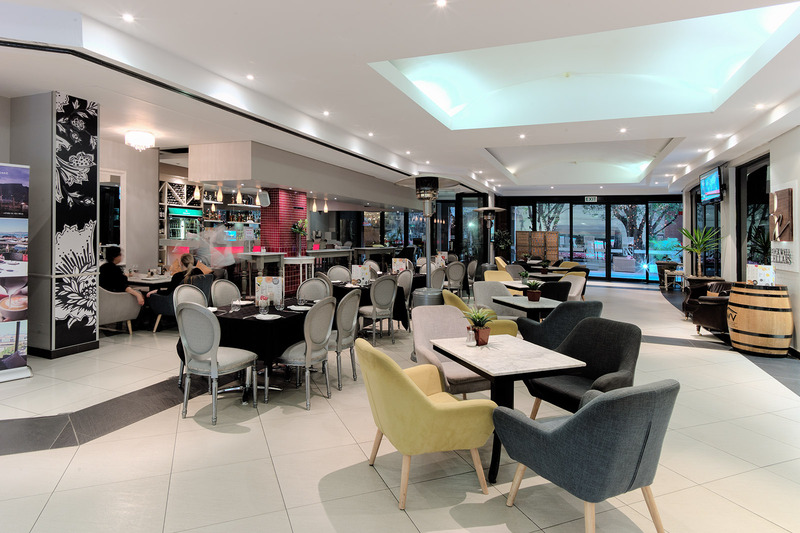 Prominently located in De Waterkant, The Rockwell is a mixed-use, multi-level building which is made up of a 4 level basement, ground floor retail spaces, 6 levels of Apartments and finally a Penthouse level. 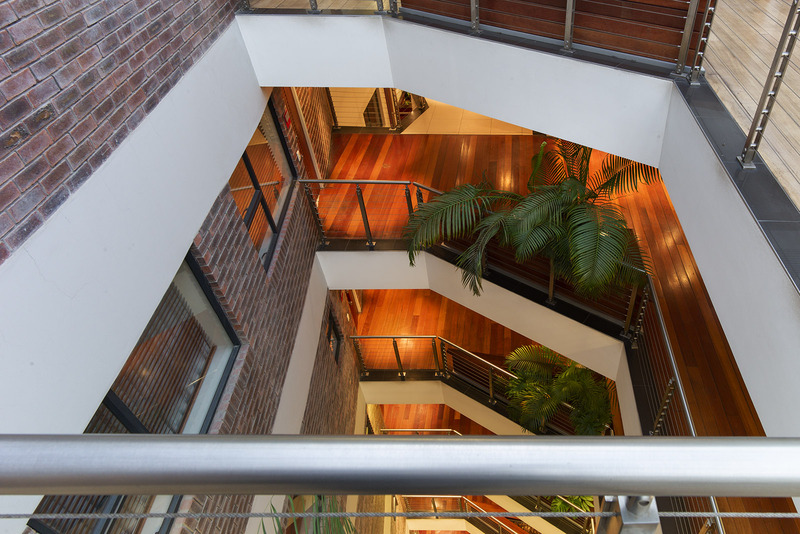 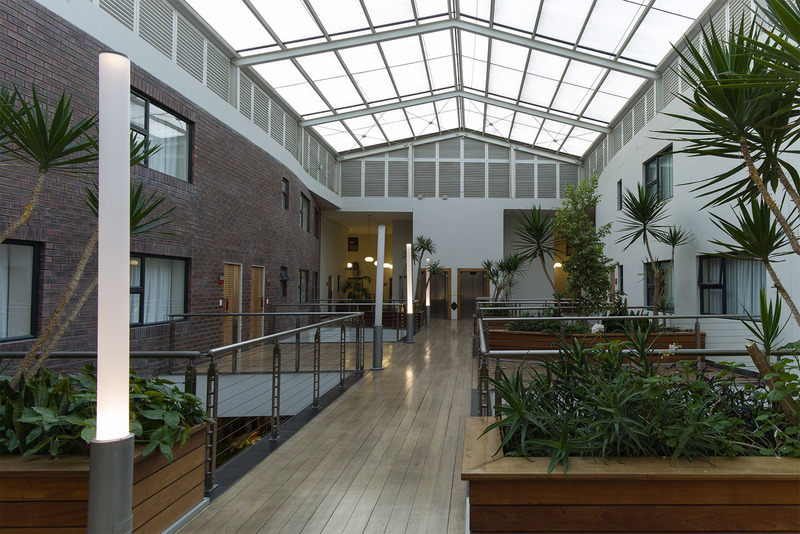 A mix of unit types - ranging from 1 bedroom studios to 4 bedroom penthouses - were provided all of which are accessed via floating walkways in an enclosed internal courtyard space. 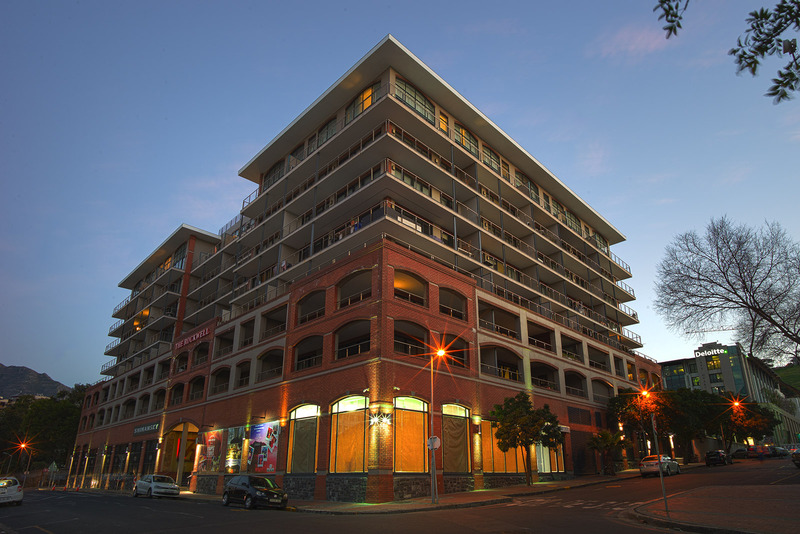 A defunct adjacent municipal road was pedestrianised and incorporated into the scheme, allowing for vibrant restaurants and retail facilities to flourish. 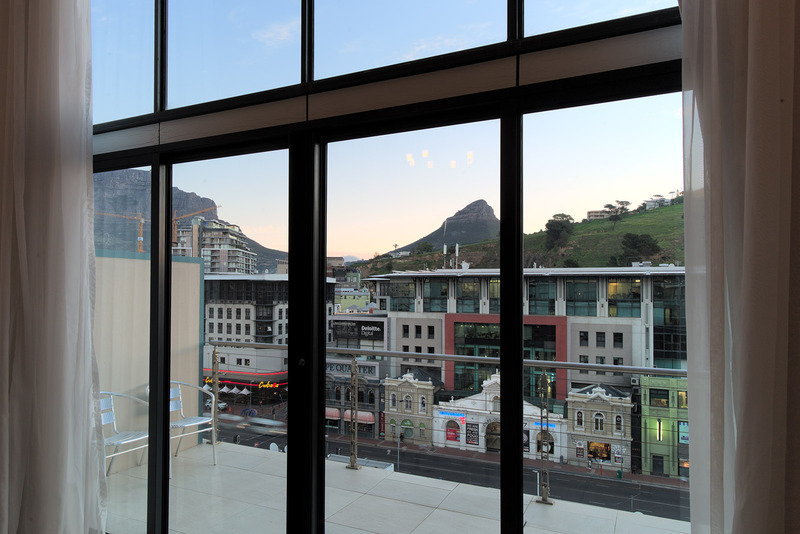 The building was designed to compliment the predominantly face brick buildings found in that node of the city and takes full advantage of the fantastic views in every direction.